Developer Pixel Night and publisher Iceberg Interactive are proud to announce the release of their first-person adventure game, Empathy: Path of Whispers - releasing on Steam and other digital retailers May 16, 2017. A new trailer released today, offers a glimpse into the surreal and atmospheric world that awaits players of this unique adventure game. 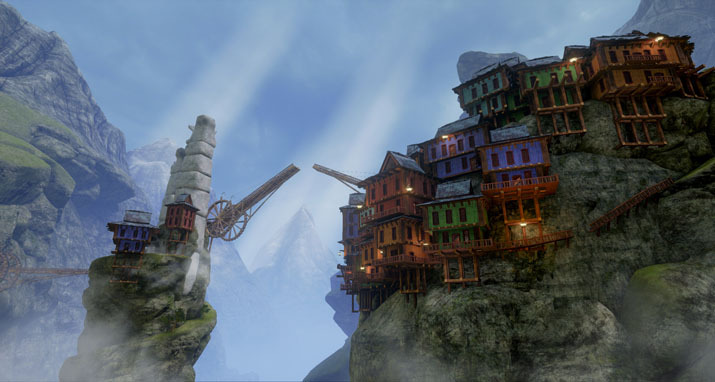 In Empathy: Path of Whispers, players must explore a seemingly abandoned world through the emotions and memories of the people who once inhabited it, trying to restore the world’s lost balance as you journey through its past. With a strong focus on storytelling and exploration, players will find themselves in a strange world created from people’s emotions and memories, which can be manipulated and explored. Those lost memories are the key to rebuilding the crumbling world back to its former state, discovering its mysterious past and halting an impending apocalypse. 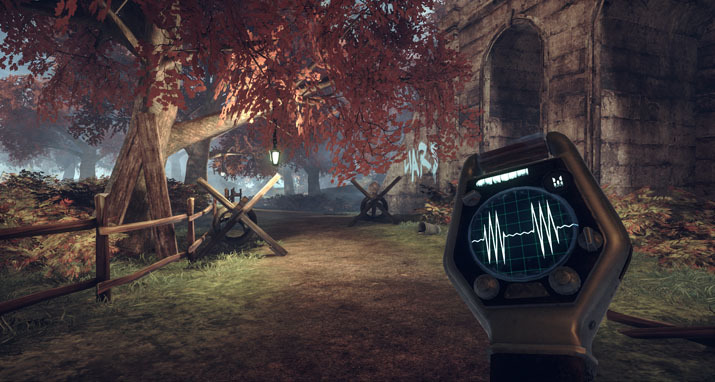 Through its innovative narrative mechanics, the game will challenge the player to explore and gain an understanding of the weird world they are traveling through. “We can't wait for players to experience the intriguing world of Empathy, which we've been crafting for the past few years.,” says Anton Pustovoyt, lead developer at Pixel Night. “It's an accomplishment we’re extremely proud of, and we hope players enjoy the unique experience they're about to embark on." Stay up-to-date with the latest Empathy: Path of Whispers news and information on the official website, on Facebook, Twitter and on YouTube. Pixel Night is a newly founded studio based in Stockholm, Sweden, consisting of talented individuals with broad backgrounds in all aspects of game development, from programming and art to design and writing. Their passion is exploring and expanding the limits of storytelling in games, creating atmospheric worlds that are full of secrets waiting to be discovered. Iceberg Interactive is an independent video game publisher founded in 2009 by an international group of games industry veterans and is located in Haarlem, The Netherlands. Staffed with avid gamers, Iceberg works closely with an international assembly of game developers, both midsize and indie. Garnering attention with acclaimed releases over recent years, including Killing Floor 2, Endless Space, Endless Legend, StarDrive 2 and Starpoint Gemini 2, the company has an exceptional line-up, including Oriental Empires, Starpoint Gemini Warlords, Dawn of Andromeda, Empathy, Conarium and Rising Storm 2: Vietnam – with further promising games in the pipeline.